BHB is one of Ireland’s leading provider of health and safety training courses and consultancy. We want this website to work for you as a visitor and potentially a customer so we’d like your feedback and we will do our best to implement any good ideas. 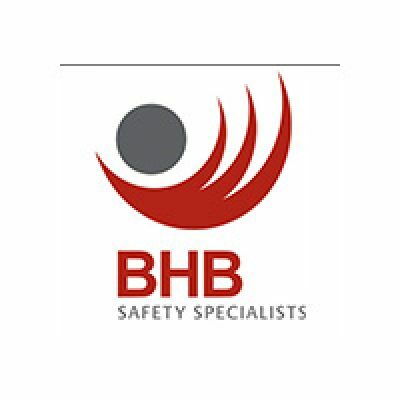 BHB offers a large number of health and safety training courses so have a look at what is now available. We are always striving to improve our service and interaction with our customers. If you have any needs which you would like us to address, please contact us. Our telephone number can be found in the header of this site and we would welcome the opportunity to discuss your training, equipment or consultancy requirements with you.